Why do We Need Process Servers? The Due Process Clause of the United States Constitution requires that the courts inform any defendant involved in a legal action or proceeding. These individuals also cannot experience depriving of their life, liberty, or property without due process of the law. Due process additionally requires that a defendant is made aware through notification of a pending action that could affect these aspects of their life. By providing adequate process of service, a professional process server in Kendall enables the court to ensure that a defendant receives this notification, as well as an opportunity to formulate a case in their own defense. In addition to server the actual court papers, a professional process server in Kendall likely wields several other responsibilities. For example, they may file legal documentation with the courts, retrieve documents, locate a target individual for process service, and substantiate legal service. Do you need a Professional Process Server in Kendall? Individual need for a professional process server in Kendall drastically depends on the unique, individual facets of your case, as well as the laws relating to process service where you file the case. 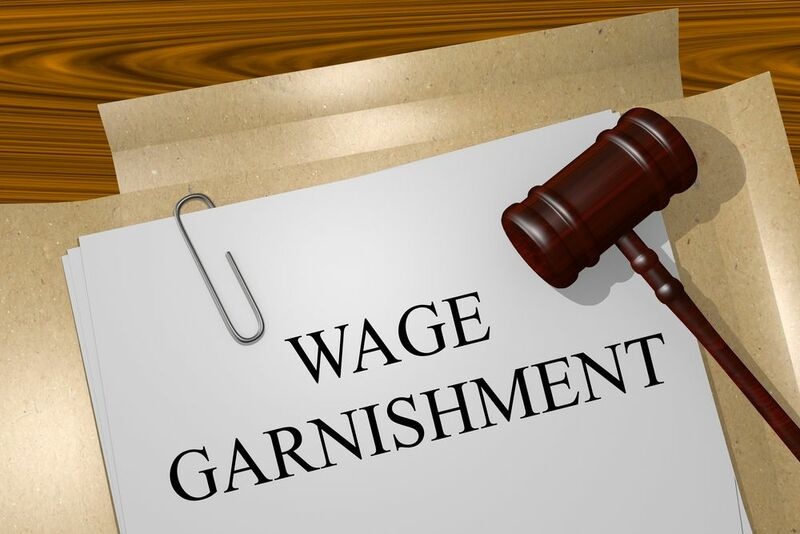 When you need to subpoena a witness, or the case involves a substantial amount of money, this normally requires a process server. A qualified attorney or the professional process server in Kendall themselves can help you determine which specific service type you require. If you end up needing a process server and their services, not selecting one may result in extensive delays to a case. In some instances, a judge will even dismiss a case due to delaying their courtroom. Preparing for a tough and potentially stressful proceeding is no easy task. An important decision that individuals need to make is ensuring court papers make it to the intended, involved party. With the convoluted laws regarding process server, it is important to choose a professional process server in Kendall who can complete the task as swift as possible. 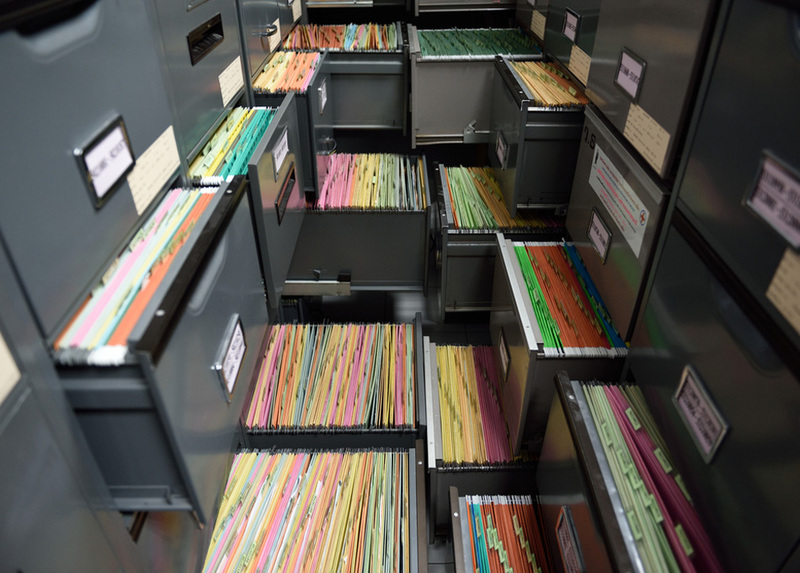 In the state of Florida, a few options exist regarding who can serve court papers. These include a registered process server or a deputy sheriff. In some cases, the sheriff represents the easier decision. However, in a vast majority of legal actions, the professional process server remains the preferred method. Understandably, the attention and duty of a sheriff is varied, as well as divided. 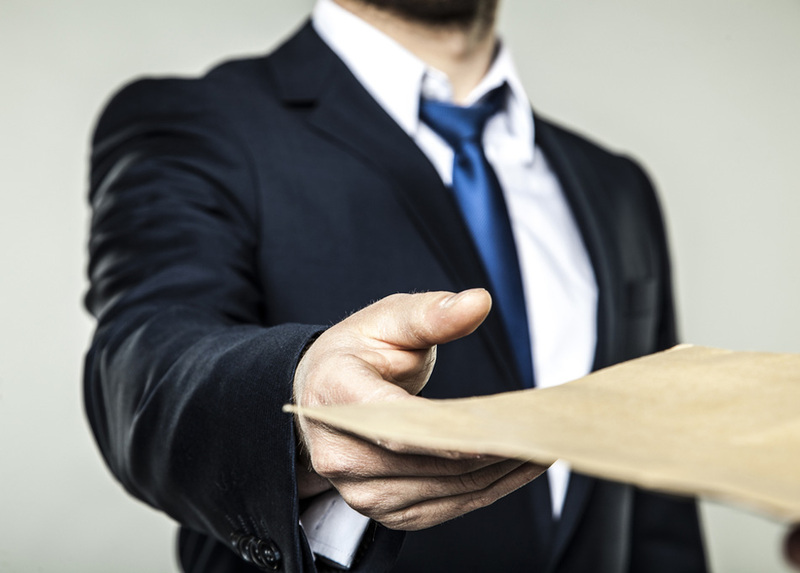 With a registered process server, they focus solely on the laws and regulations that relate to service of process. Additionally, this ensures that the individual who serves the court documentation can get the job done swiftly and efficiently. Unfortunately, sheriffs possess so many responsibilities that delivering court documentation isn’t exactly high on the list. 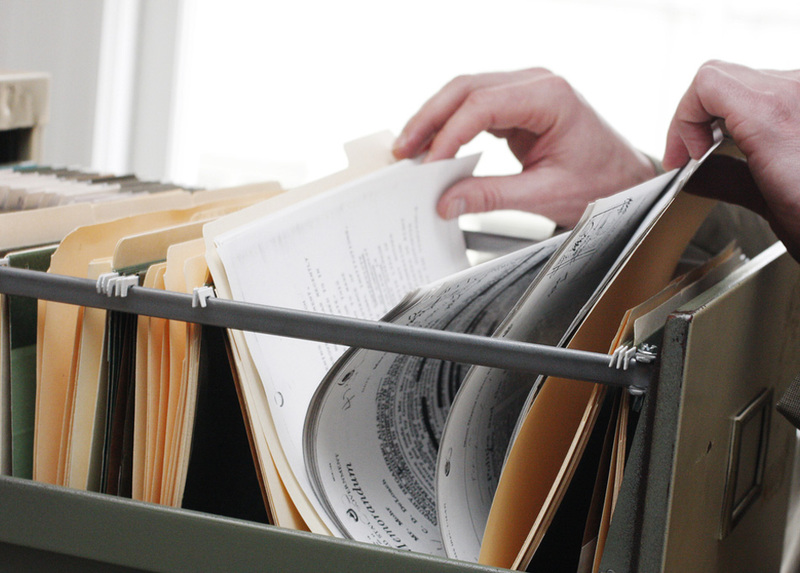 A professional process server in Kendall will additionally wield an extensive success rate. Most process servers work 6 to 7 days a week with 10 to 14 hour days. This includes nights, holidays, and weekends as well. The extended availability enables process servers to remain available to their clients, should a need arise. Contrarily, a sheriff divides their attention amongst their standard legal duties, including protecting and serving the general populace. For this reason, a professional process server in Kendall can produce a better success conversion. While a sheriff represents the better option for some cases, including when a defendant is a government entity, or serving time in jail, process servers normally represent the better option. When it comes to reliability and expertise, this is often worth more, even at an increased rate over utilizing another service. Although process serving may seem easy to several people, it actually often represent a very difficult one, especially when an individual prefers to remain anonymous. A professional process server in Kendall must exercise patience and determination to serve papers to these individuals. 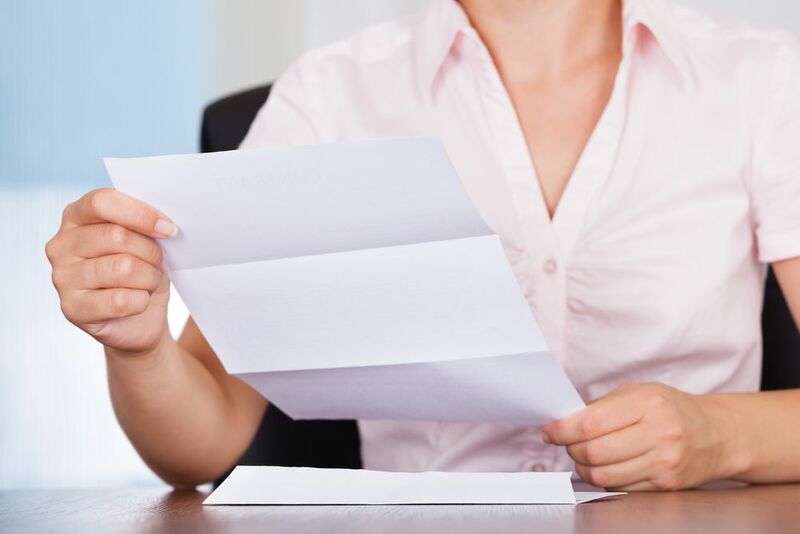 When you need documentation delivered, filed, etc., or service of process, a quality, reliable process server reflects the best possible option in numerous scenarios. In order to achieve a positive outcome in essentially any case, a professional process server in Kendall is crucial. Process servers ensure that your case runs as smoothly as possible, following the laws of any jurisdiction where they operate. Lightning Legal Couriers & Process Servers take pride in servicing the legal professionals in the South Florida community. Although our business is located in the South Florida area, we extend these services when necessary on a national level. Our comprehensive service package is an ideal solution for attorneys and their clients. We can provide a swift and efficient resolution to any legal need, no matter the situation. 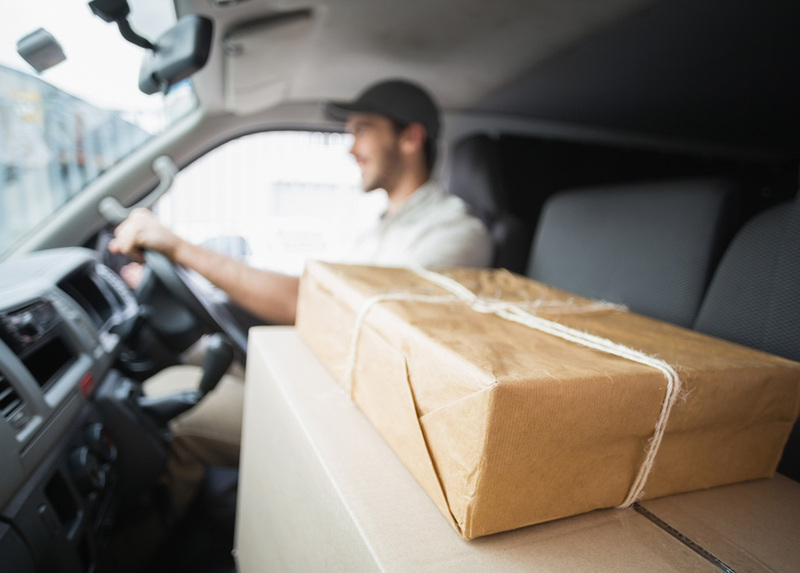 Our team focuses on numerous facets of courier and process serving in the legal field. 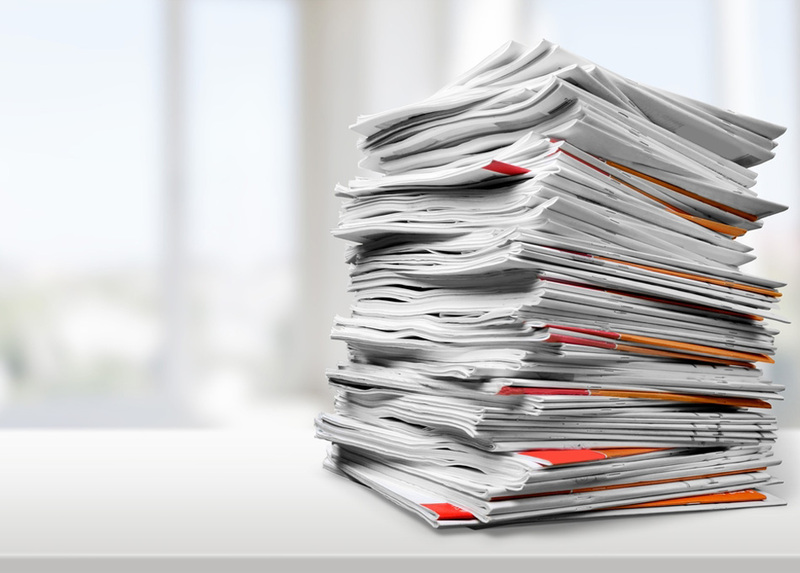 This includes document retrieval, and even deliver papers to the clerk when needed. With over 20 years of combined experience, Lightning Legal wields the knowledge and experience to ensure that we achieve a preeminent outcome in virtually any situation. We view our clients’ successes as our own, proud to serve a role in any victory in some capacity. For more information on a professional process server in Kendall from Lightning Legal Couriers & Process Servers, contact our dedicated professionals today. When you enlist our services, you can rest assures that your case won’t experience any potential roadblocks or pitfalls.